Karun Rivero specializes in personal injury protection, auto and community association. 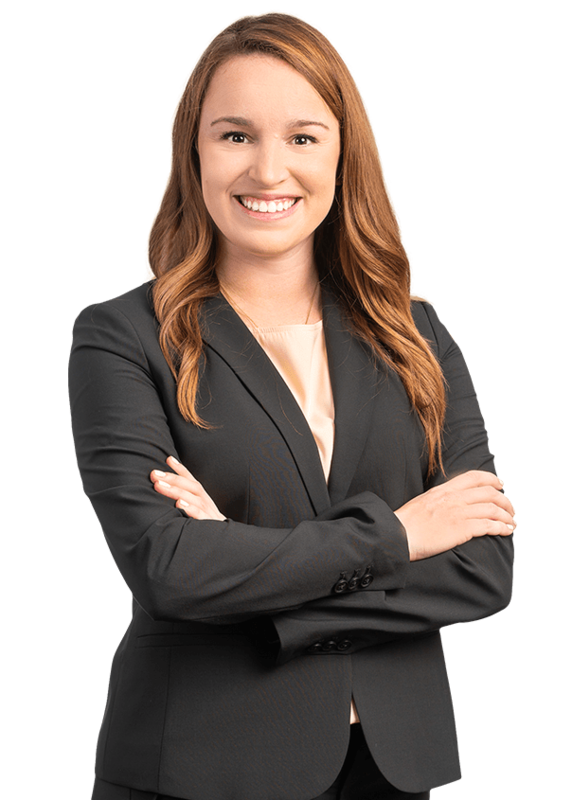 She graduated from Florida State University with a Bachelor of Science in Political Science and earned her Juris Doctor from Stetson University College of Law. While in law school, Karun earned the Victor O. Wehle Award for outstanding Trial Advocacy and the William Blews Award for Pro Bono Service. Karun was recognized for having performed pro bono services at Gulfcoast Legal Services where she dedicated her time to helping the battle against human trafficking. She also interned for the Honorable Thomas H. Minkoff in the Florida Sixth Judicial Circuit Court. During her last semester of law school, Karun participated in the Pinellas County Public Defender Clinic where she earned the Paul Bernard Award for Clinic Excellence. Prior to joining Kubicki Draper Karun served as an Assistant Public Defender for the Sixth Circuit where she tried multiple cases to verdict and honed her skills in trial advocacy.